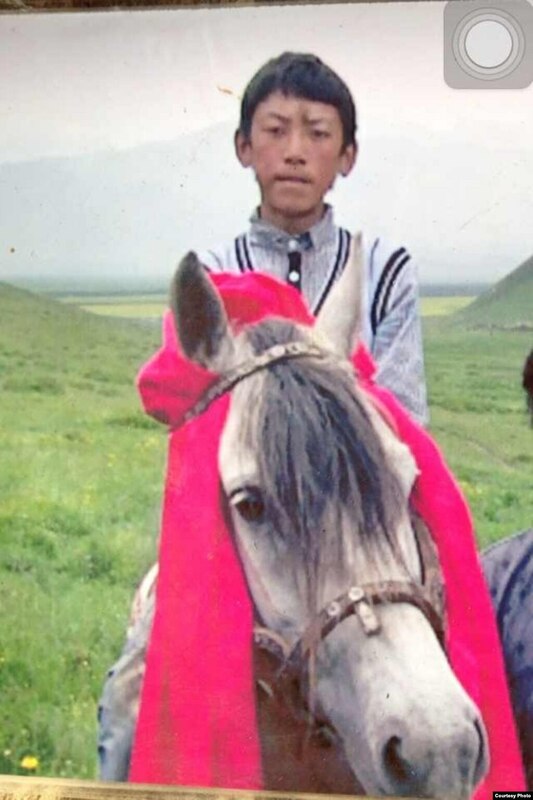 Circulated picture of him is on his horse, a green field is behind him. Yesterday, the sunset sky here was full of rainbow colours and golden light is shining from the ridges of clouds. You are riding your white horse to that sky, in that blessing field of light. Info: [ Tibet.net ] Sungdue Kyab, father of one, self-immolated on the main road near Bora monastery protesting against the Chinese government. Chinese police arrived at the site within minutes and took him to Kanlho People’s hospital, eyewitnesses said. Family and friends were barred from visiting him at the hospital. His well-being is currently unknown.